In the decision delivered on 10th March 2014 in relation to the collective complaint n. 87/2012 (International Planned Parenthood Federation – European Network (IPPF EN) v. Italy), the European Committee of Social Rights of the Council of Europe (ECSR) has found that article 9 of law 194/1978, dealing with the right of the medical staff to conscentious objection in case of abortion, violates the rights to health protection and to non-discrimination enshrined in the European Social Charter (article 11 and part V, article E, respectively). On the basis of the complaint brought against Italy by the NGO International Planned Parenthood Federation European Network (IPPF EN), the Committee analysed the Italian legal framework concerning the assistance services related to reproductive health, in order to evaluate whether it is adequate for ensuring the right of women to voluntary termination of pregnancy. According to the complaint, although article 9 of law 194/1978 provides that hospitals and Regions have an obligation to guarantee the access to procedures for the termination of pregnancy, it does not specify which measures are to be taken in order to guarantee the presence in all public hospitals of non-objecting personnel. Upholding the internationl NGO remarks, the Committee concluded that this lack in the legal framework, combined with the high number of objectors among the medical staff throughout the Country, represents a limitation to the right of women to resort to the termination of pregnancy and it runs contrary to the European standards. Another collective complaint (n.91/2013) which raises more doubts on the aformentioned law, has been brought by the workers’ union CGIL (Italian General Confederation on Labour) and is currently being examinated by the Committee. 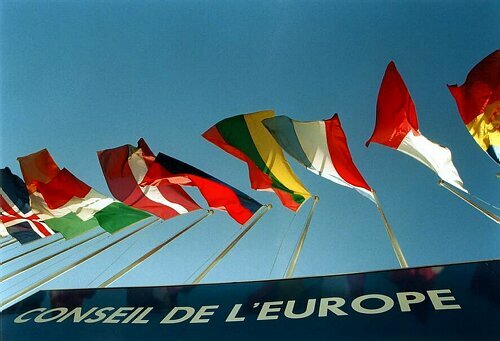 The European Commitee of Social Rights of the Council of Europe has the task of ascertaining whether the legislation and the actions of the States parties are in accordance with the European Social Charter, its Protocols and its revised version. The Committee analyses the periodic reports presented by the States Parties and can also receive collective complaints.